Not that many years ago it seemed so innocent and harmless. Taking online quizzes about which Harry Potter character I was? Checking in with the locations of places I visited? Sharing personal details of my day-to-day life? 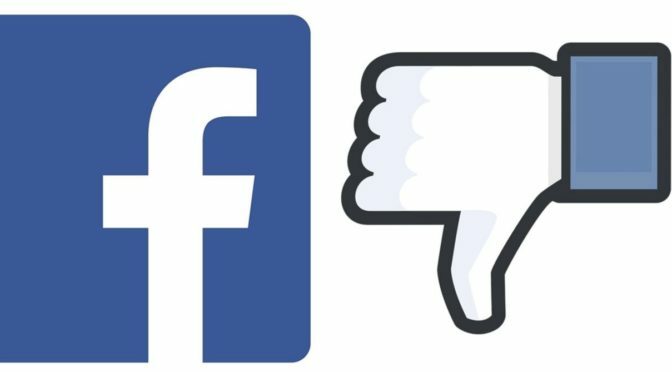 Fast-forward to 2018 and headlines are brimming with news of data hijacking for all kinds of nefarious purposes, lack of safeguards by Facebook and tens of millions of personal accounts that have been scraped of user’s most intimate details. Facebook, which was once seen as a bit of a refuge from the black hole of nastiness that is Twitter, suddenly looks like Twitter’s evil twin. It makes you want to become very unsocial on “the socials” and unplug from the world. In this episode of About Men Radio, Chris and Pedro discuss their concerns about Facebook, how their social media habits are changing and, of course, cat videos. Listen in. Enjoy. And tell your friends about the show. But maybe tell them by email. 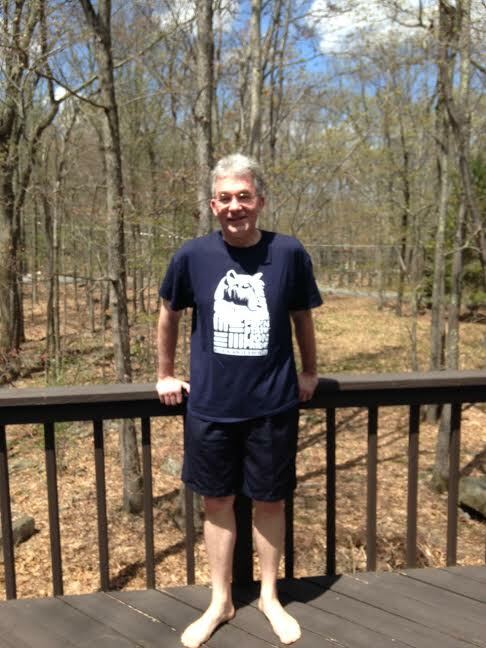 We want to kick off the unofficial start of summer by thanking you for your support. We are truly thankful for the feedback and readership and downloads. 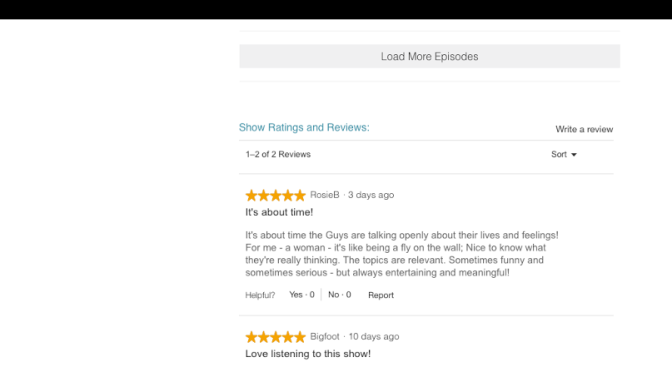 For those who have not yet, we would ask that you rate us on Stitcher and offer your comments — good or bad. We can take it. We are, after all, men! Rating us is painless and about as simple as putting up a posting on Facebook. From there you can assign the number of stars you think the show is worth and then there are four simple fields to fill out with your exceptional prose praising the show. Then all you do is click “post review” and presto! You have done us a solid and performed a service for the podcasting universe. What else can you do to show your love for About Men Radio? Like us on Facebook at https://www.facebook.com/AboutMenRadio and follow us on Twitter at https://twitter.com/aboutmenradio. If you have a question or comment or concern or want to send us paper bags stuffed with cash, you can write us at amr@aboutmenshow.com. And, of course, you can continue to come back to www.aboutmenradio.com to read more blog posts, see goofy photos of us when we were younger (mostly these images of us are depicted in cave paintings) and download the podcasts. Thanks, as always, for your support and patronage! 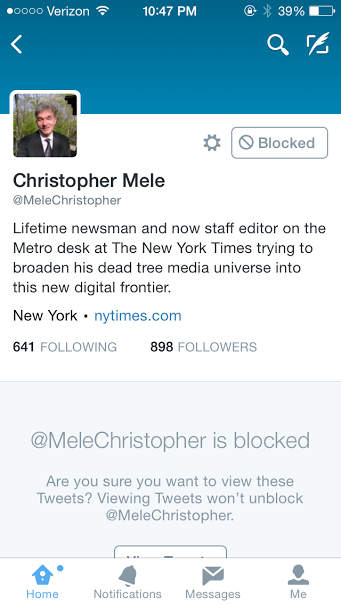 My Son Blocks Me on Twitter…The Indignity! A scene at the end of an episode of “Modern Family” has the character Claire (the mother of three) complaining that the kids unfriended her again on Facebook and how then is she supposed to know what is going on in the kids’ lives? It crystallized for me something I have experienced with my sons: The oldest used to be pretty active on Facebook but has all but disappeared (he is away at college) and the youngest (soon to be 17), blocks me on Twitter! Rational Me: What do you expect? He is almost 17. When you were almost 17, would you have wanted to share your remarks with friends with your dad? Emotional Me: No, of course not. But I am a cool dad. I understand social media and it’s not like I would stalk every tweet he posted. Emotional Me: OK, well maybe I would look at every other one…Besides, it is another indication of how he is coming into his own and becoming his own person. Rational Me: Yeah, dummy. You are the one always preaching that parenthood is about giving kids roots and wings. Emotional Me: Oh yeah. Right. What is your relationship like with your kids vis a vis social media? Are you friends with them? Do you follow them on Twitter or Instagram? Or do they block out you in the virtual world as much they do in the real world? Write us at amr@amrshow.com and share your story…assuming you have not blocked us on social media. This is an accounting of what unfolded on Facebook when I thought I had escaped Daddy Jeans Syndrome. 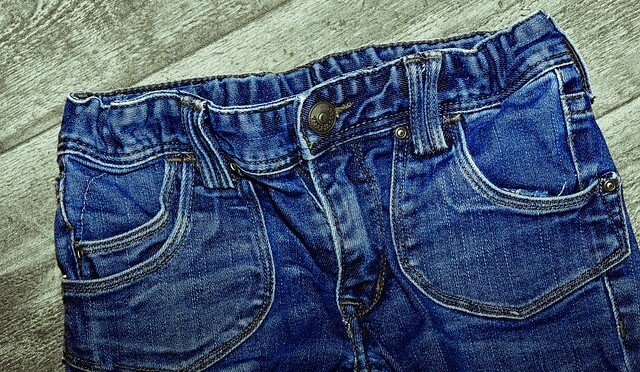 Was going to brag that I spurned the Daddy jeans look but then was told that these are Daddy shorts. Sigh. What is your opinion? Do I need to go all Richard Simmons? Matt Smith unless you’re 83 years old, bag those fuckers. Abby Duran Let’s not get crazy, now. Alexa Elderkin The bottoms don’t matter when you’re wearing such an awesome top! Richard Rodriguez Too bright! Need sunglasses. Tom Delgrosso Make a big pile of all your shorts down in those leaves, gas can, volunteer fire department, hose at the ready. 3-2-1…..
Stacy Brown Nah Christopher Mele the daddy shorts has I’m the Man written all over them…. Of course it depends on who is reading them!! Barry Lewis also, looks like you have two different shades of blue. shorter with more color. i’m talking about your legs. 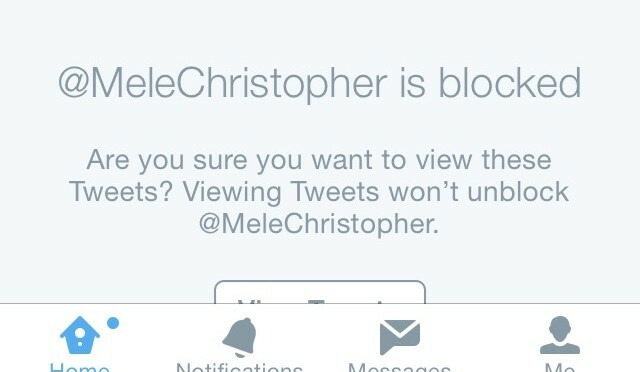 Christopher Mele Getting to be black and blue the way I am getting beaten up here! Pedro Rafael Rosado Moose. Knuckle. Christopher Mele We love short shorts! Going to Nair my legs.